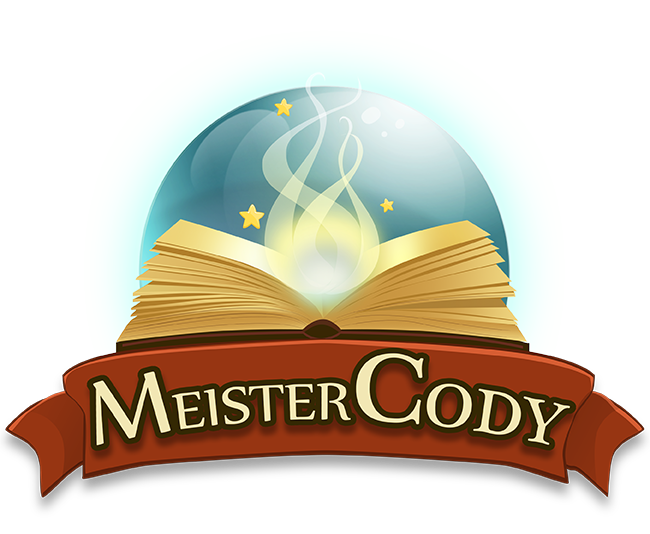 How can I cancel my Meister Cody – Talasia subscription? You can cancel your subscription at the end of the current billing month. You just have to send an e-mail to team@meistercody.com or send a support ticket to our We’re All Ears team. We will confirm your termination by e-mail. Please specify your customer number and the e-mail with which you registered when you submit the cancellation.